“Is that cheese oozing out of that delicious-looking burger?” you ask. Why yes. It is. 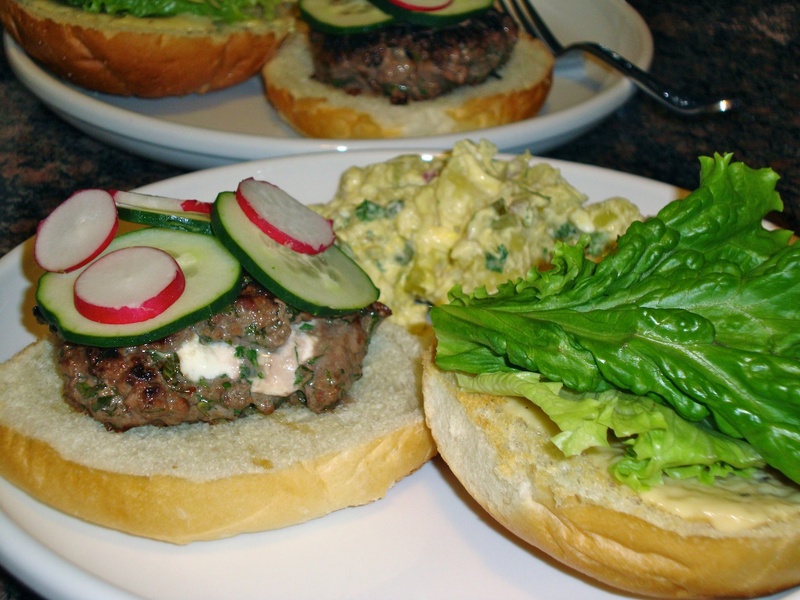 Which is reason #1 why you need to make these awesome “Herbaceous Beef Burgers” (recipe courtesy of Rachael Ray). You form the burger — beef with a mix of dill, parsley and chives, around a chunk of creamy goat cheese, so when you bite into the burger all of that melty goodness lies in wait inside. 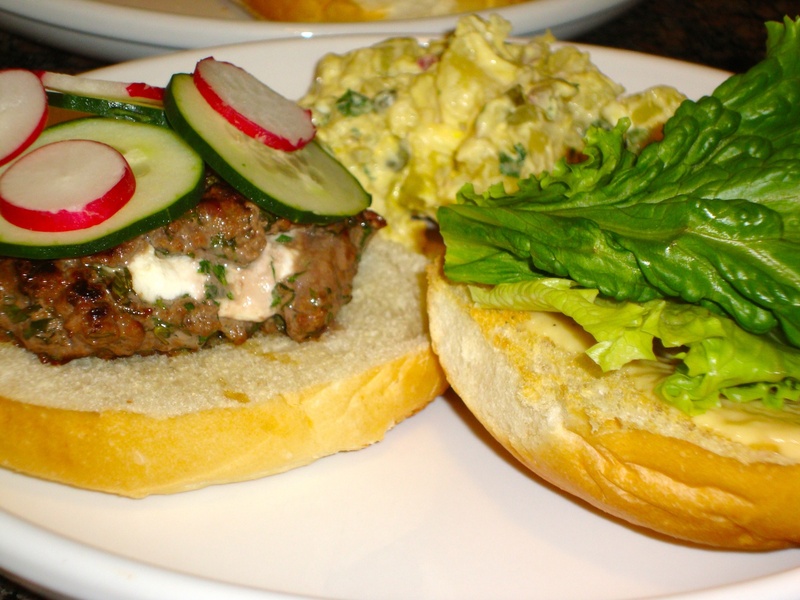 The herbs in the burger give it a great, fresh taste, and I love the unconventional burger toppers of cucumber and radish. I made these burgers with my “Little Sister” through the Big Brothers Big Sisters program. 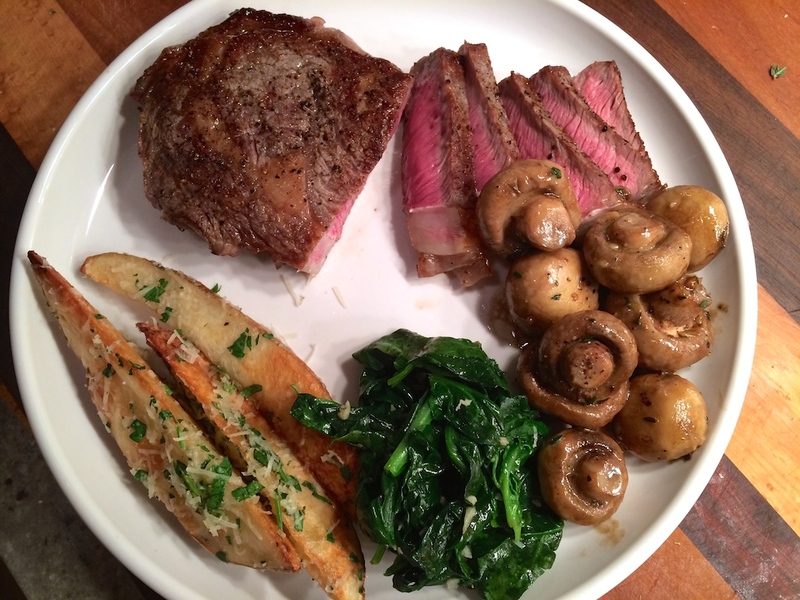 It’s a pretty simple, straightforward recipe so it’s great for cooking with someone, and she loved the results! The honey mustard sauce is a great finisher. More than 1/4 pound burgers are too big for me — I used about a pound of meat instead of the recommended pound and a half, which makes the burger look sadly small on the huge kaiser roll, but it’s more than enough for a filling meal. 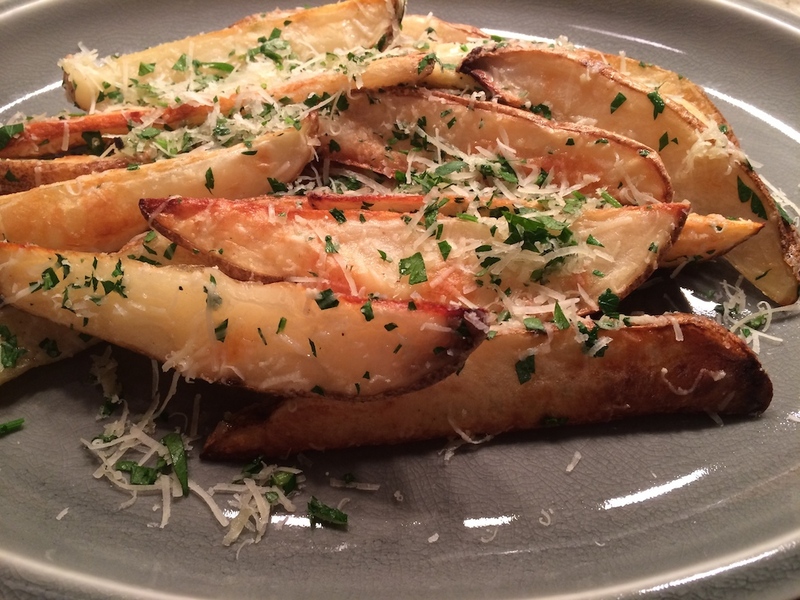 I served this with potato salad and fresh corn on the cob from the farmers market — yum! Add on tomato or avocado if you want more veggies involved. 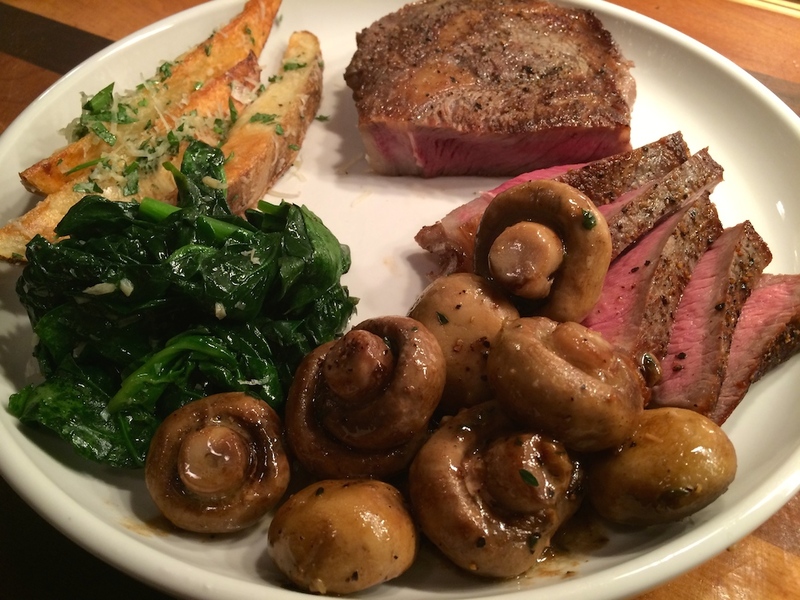 Preheat a grill or grill pan to medium-high. In a large bowl, combine the beef, parsley, dill, chives and Worcestershire sauce; season with salt and pepper. Divide the mixture into 4 mounds. Press 1 piece of cheese into the center of each mound, then form a patty around the cheese. 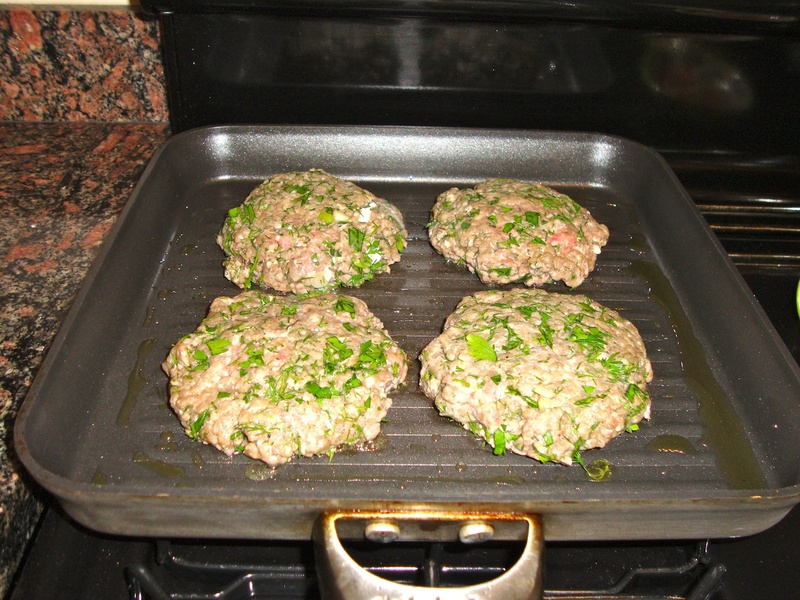 Drizzle the patties with EVOO and grill for 4 minutes on each side for medium. Meanwhile, in a small bowl, combine the sour cream, mustard and honey; season with salt and pepper. 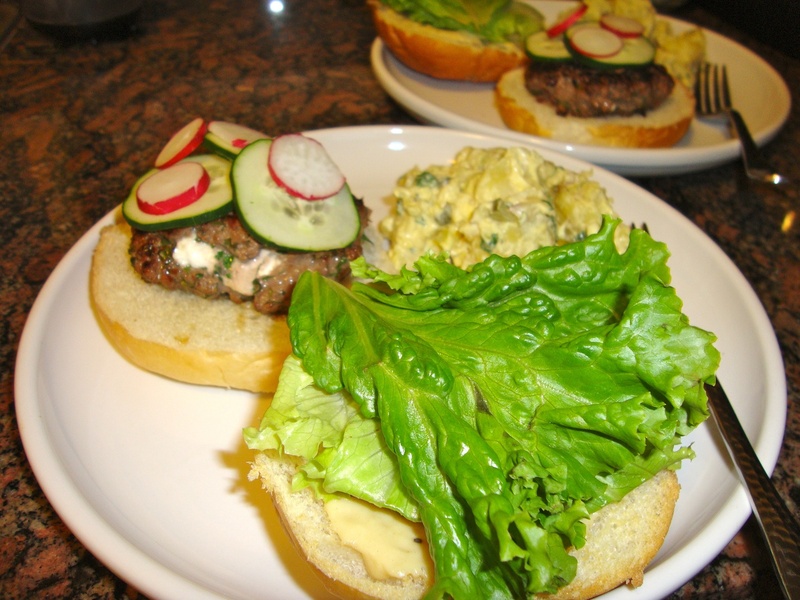 Layer each roll bottom with lettuce, cucumber, radish, onion and a burger. Spread honey mustard sauce on the cut side of the bun tops and set into place.